Hey y'all! 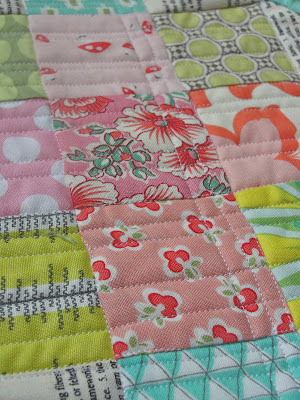 I'm sharing a small finish today - - the Mother's Day gift I made for my mom this year! 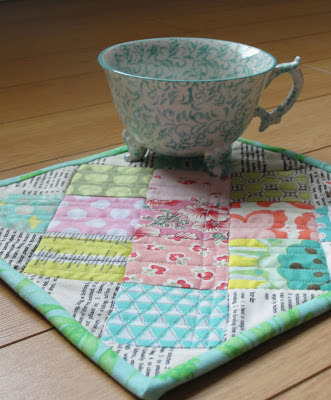 This was a simple, quick and fun little project: I made a single block and turned it into a mug rug. 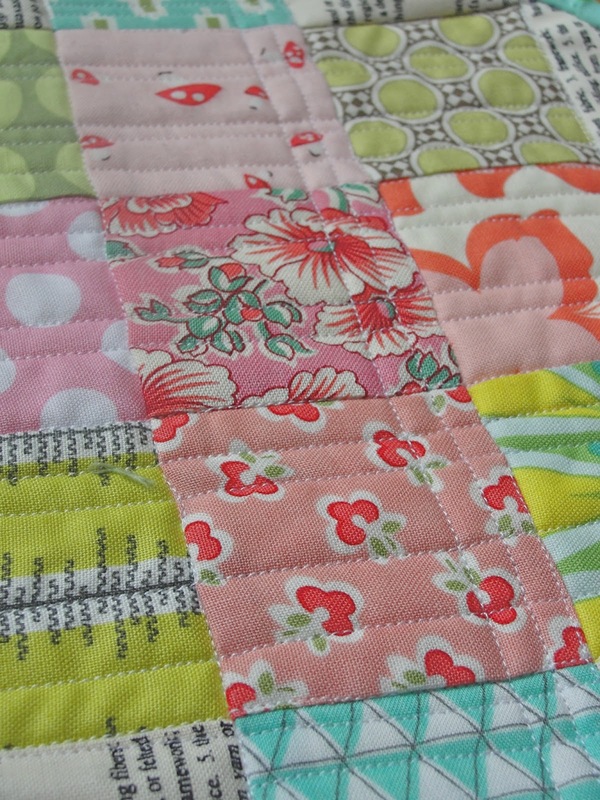 For this one, I made a Granny Square block using this tutorial. 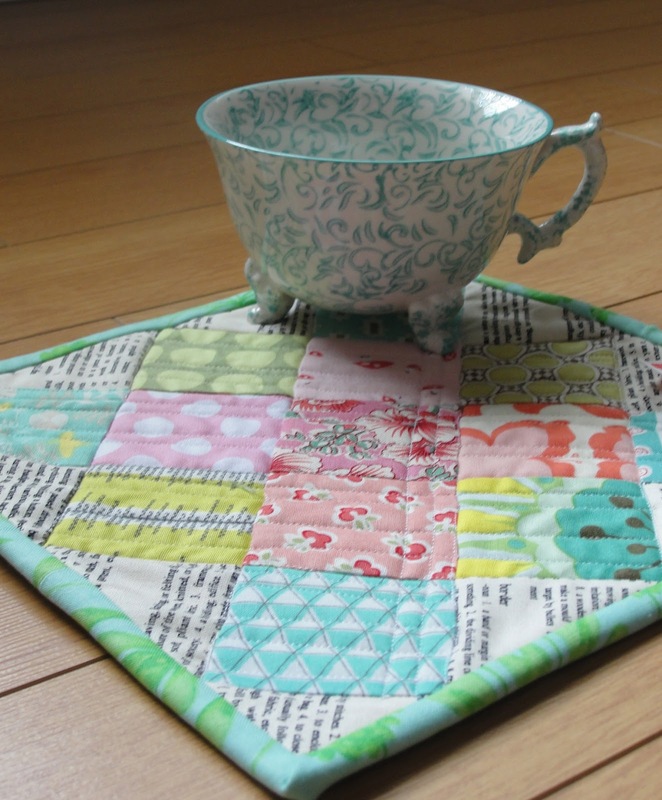 I packaged the mug rug with a fancy teacup from Anthropology and a box of Charleston peach tea - yum! 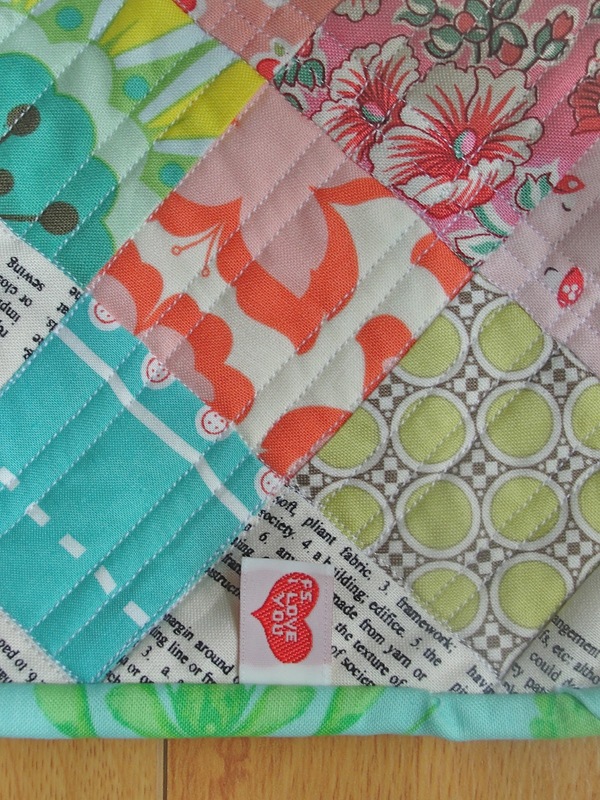 Did you give or receive any handmades for Mother's Day? I know it's been a hot minute. Or maybe even two hot minutes. But I'm back! My move is over, I'm (mostly) unpacked, and my sewing room is officially up and running. 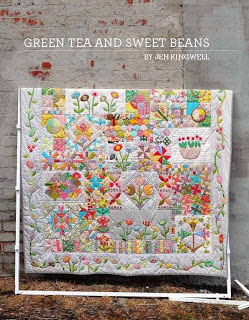 I'm working on the Green Tea and Sweet Beans Quilt by the truly unbelievably talented Jen Kingwell (Amitié Textiles). I'm clearly all about the bright colors, but what else is new? 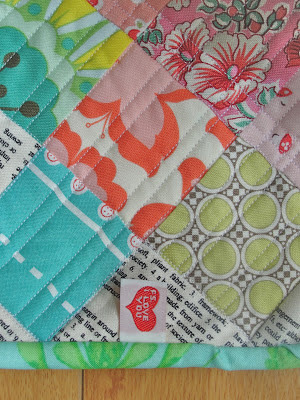 More to come on this project! What are you working on? Any new projects have you all amped up?